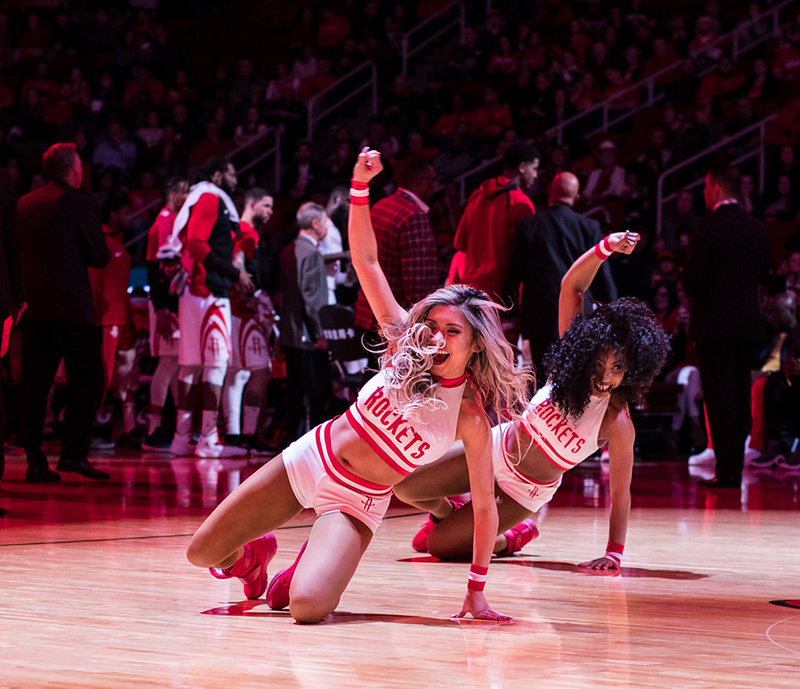 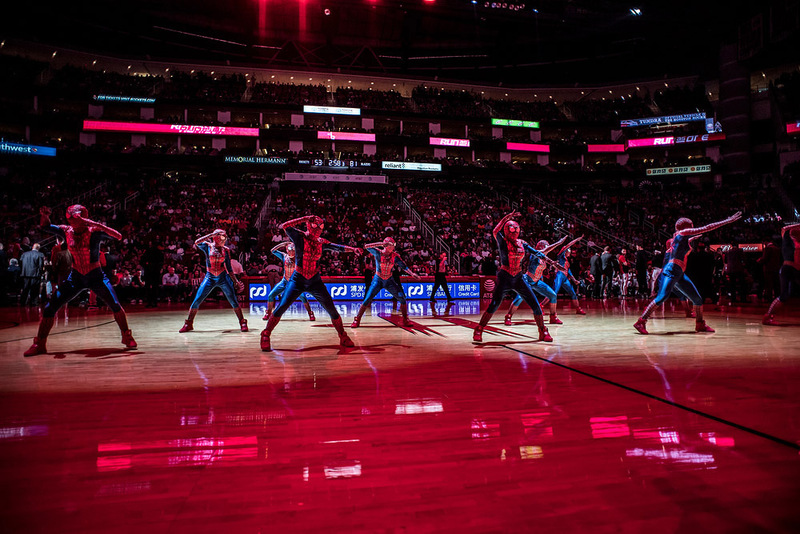 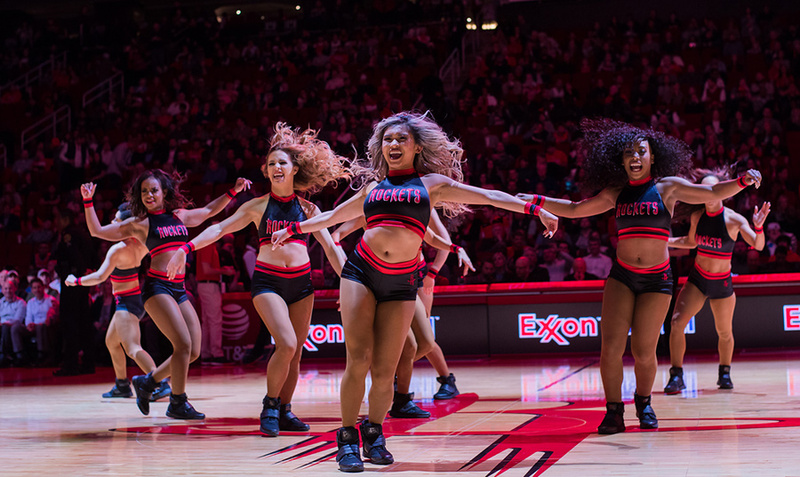 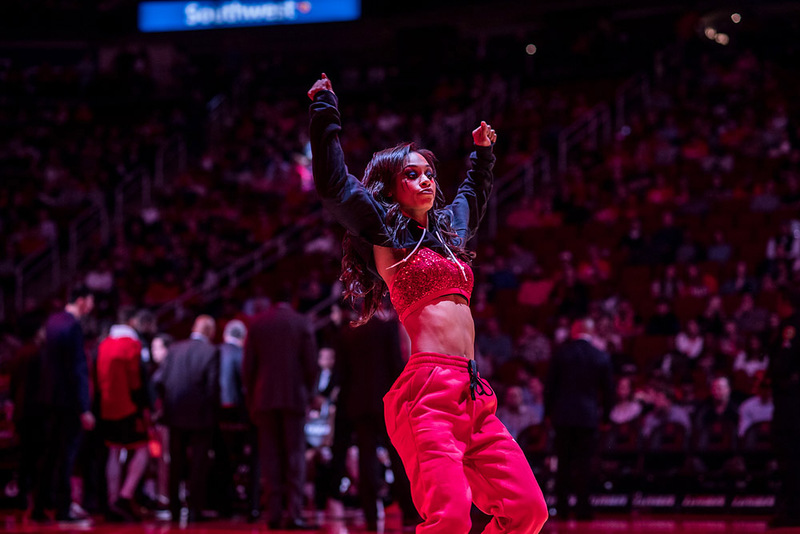 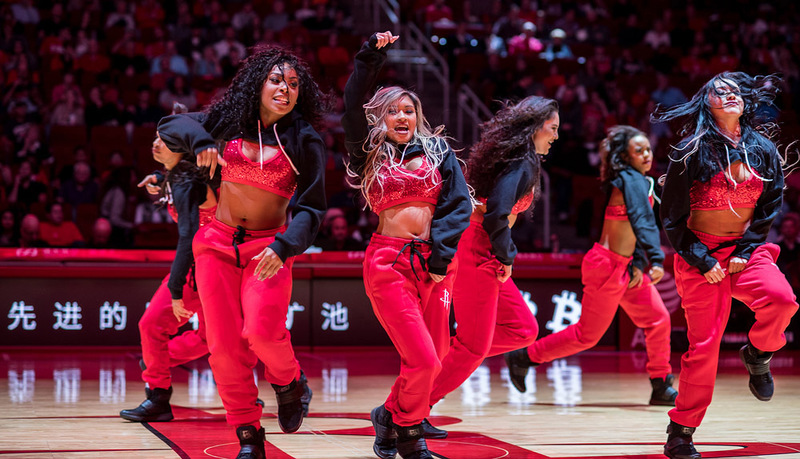 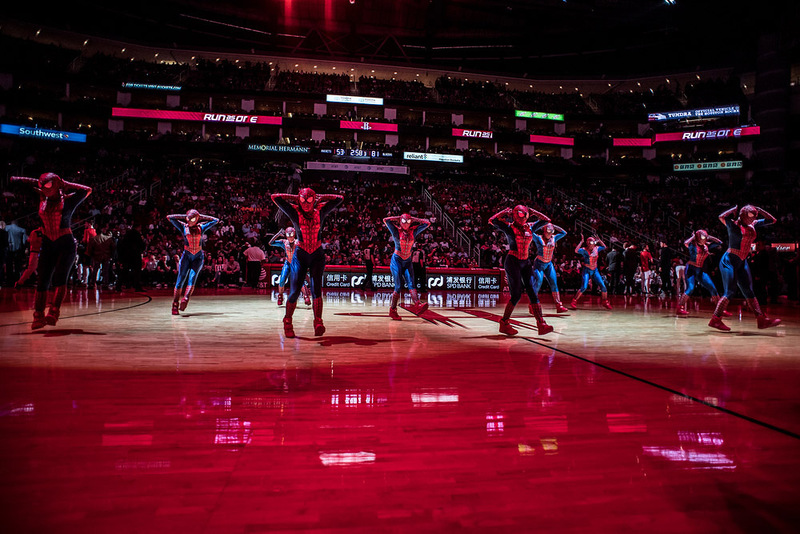 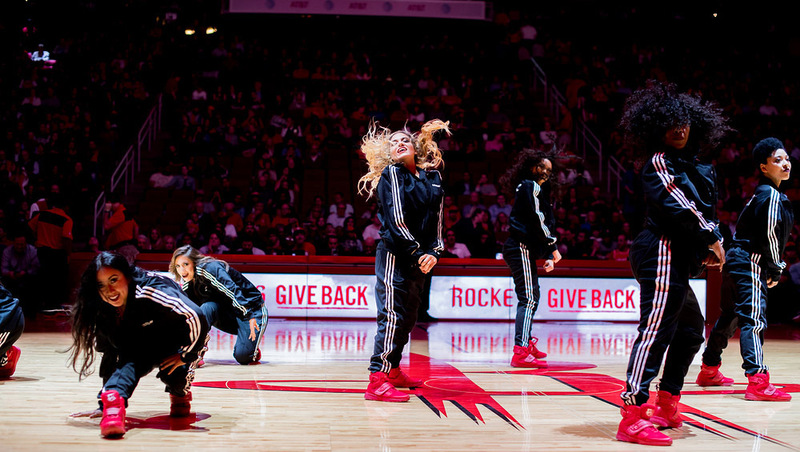 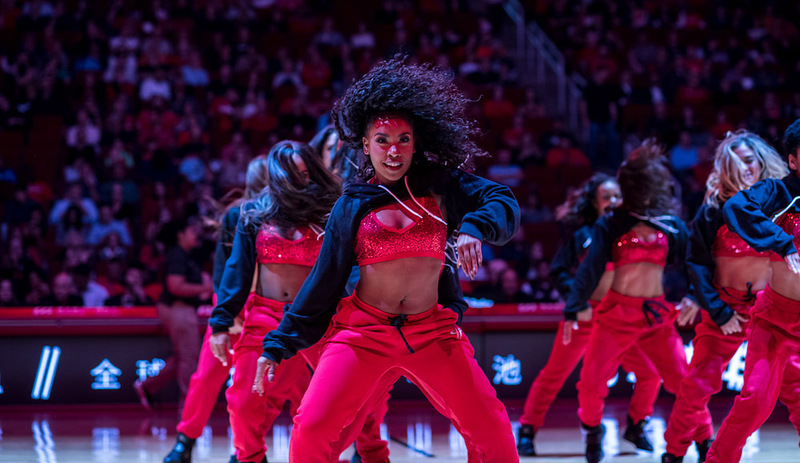 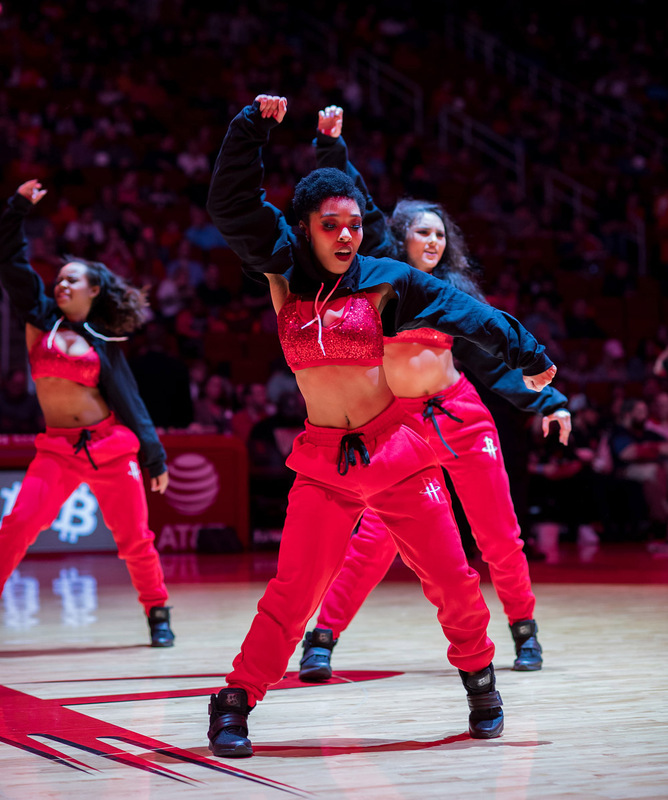 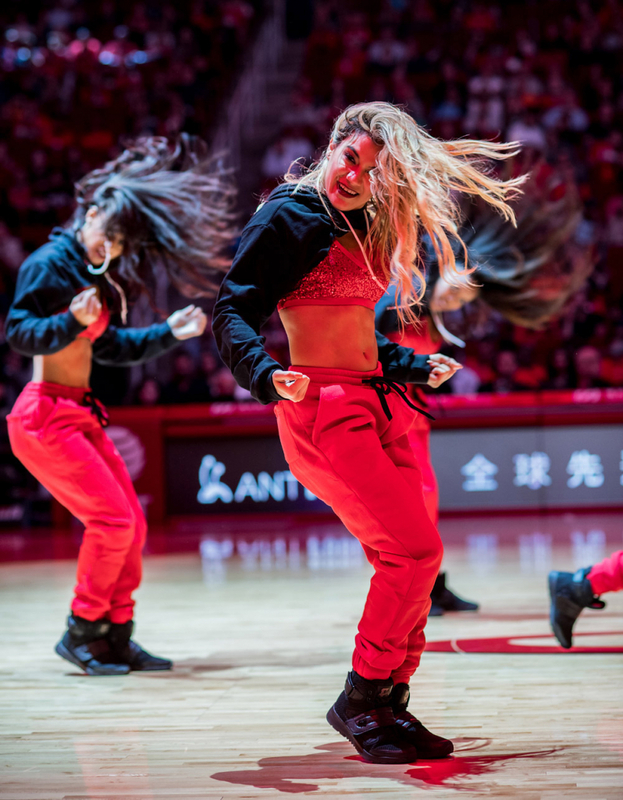 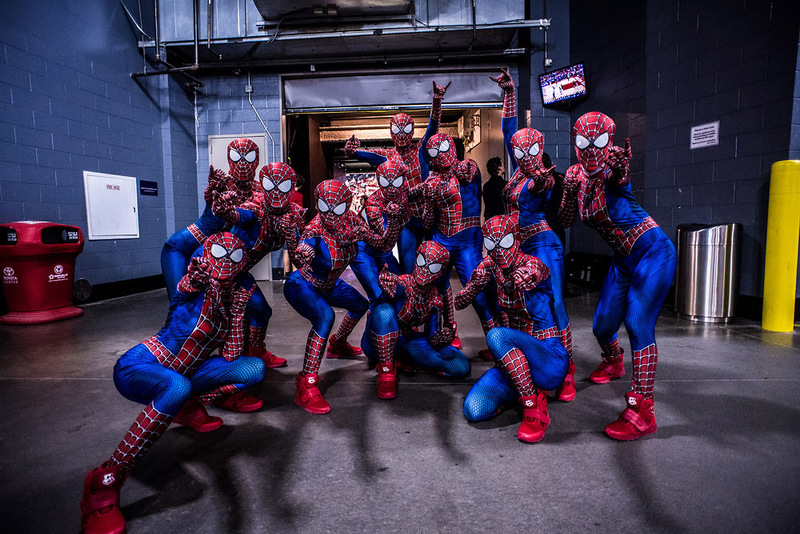 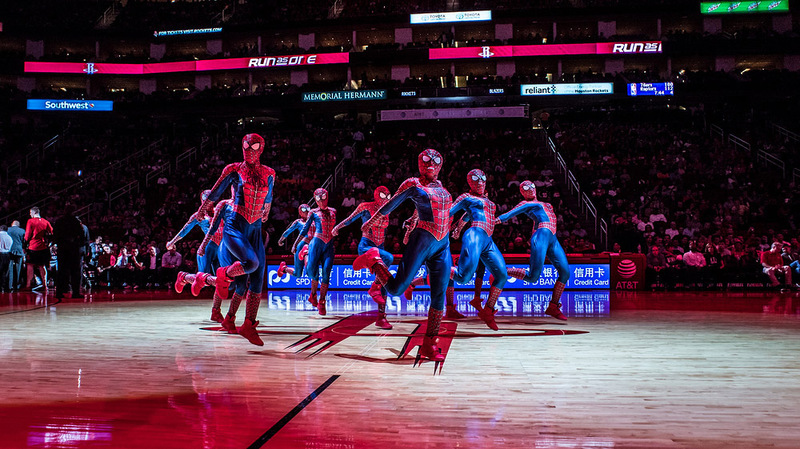 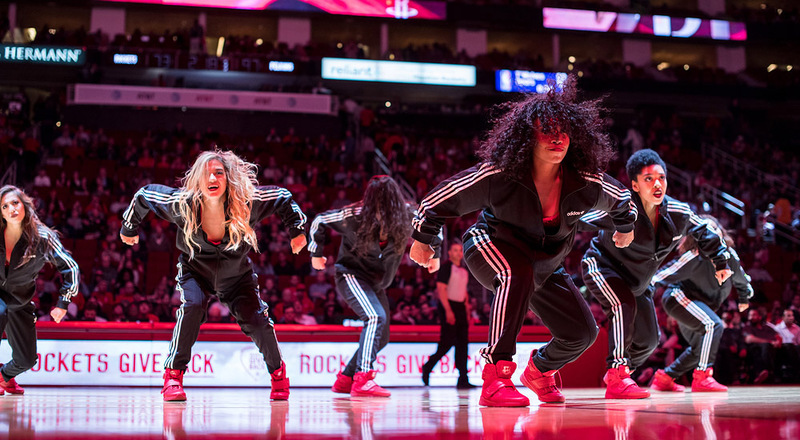 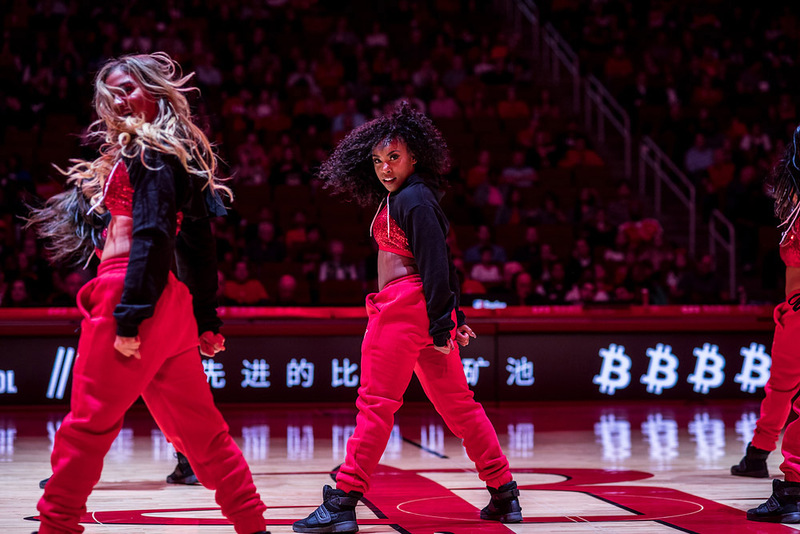 We continue our look at NBA dance teams with the Houston Rockets, who have posted several nice game day galleries of the Houston Rockets Power Dancers. 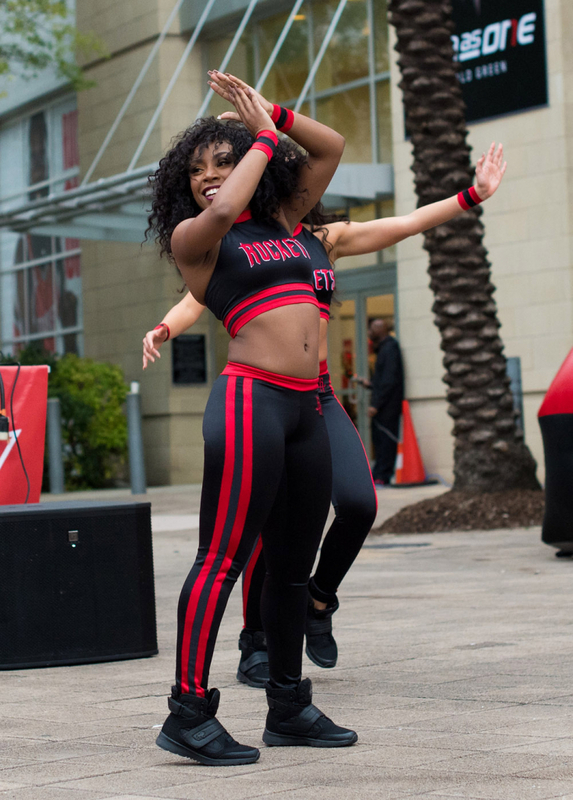 Click here to view their galleries. 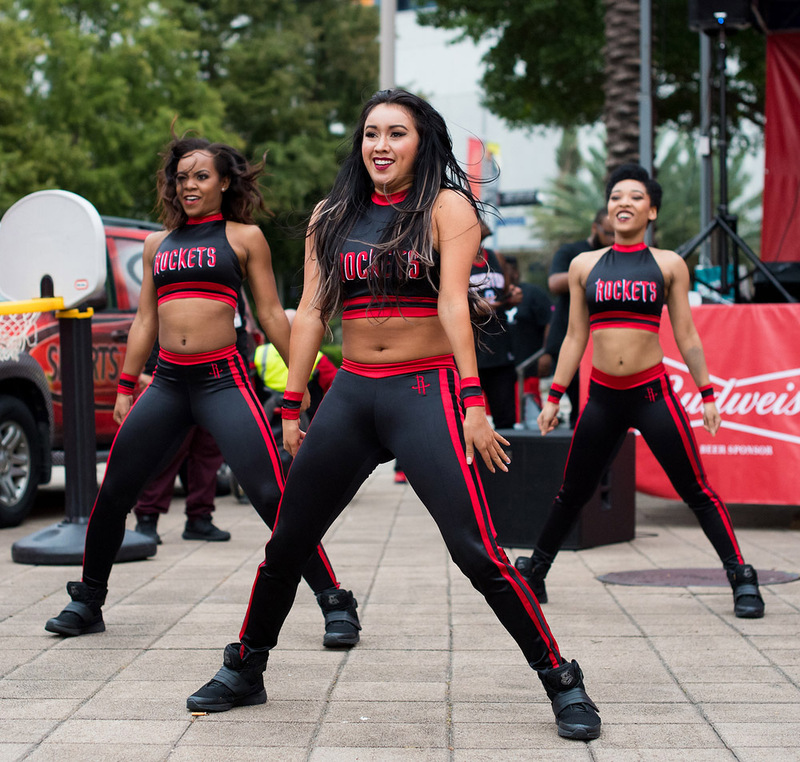 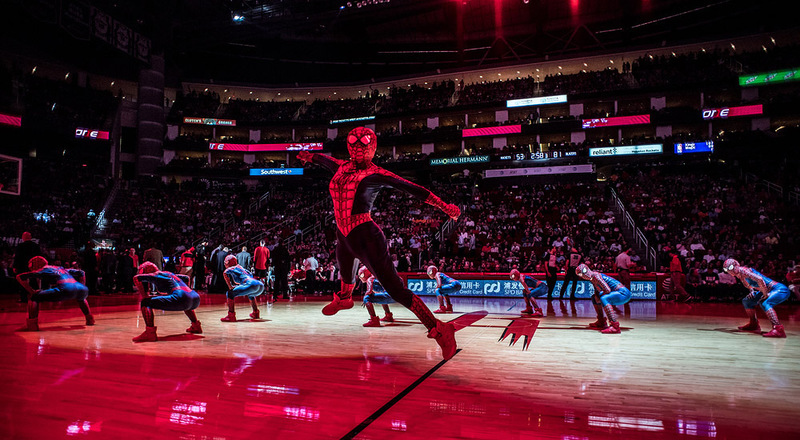 The NBA season is underway and we are beginning to see some galleries being posted to the NBA team sites, so let us take a look at the Houston Rockets Power Dancers.  Click here to view their galleries of images. 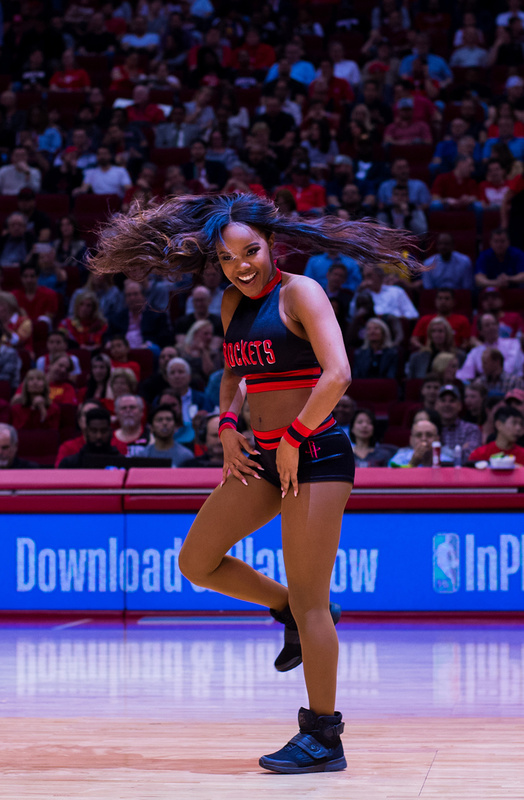 In honor of the Houston Rockets making the NBA Western Conference Finals, let’s take a look at some of the best RPD photos from the season. 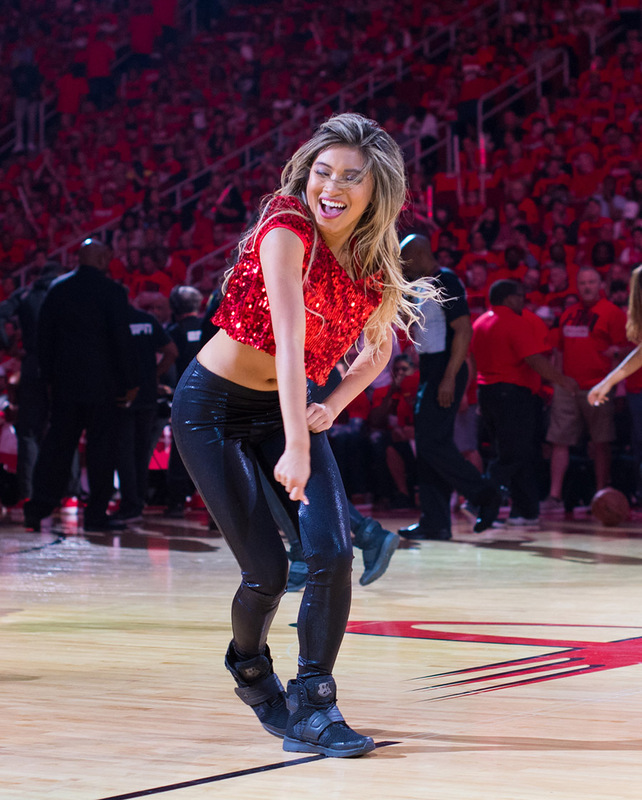 If you would like to see more, click here to view the Houston Rockets Power Dancers gallery page.